You will watch Pokemon Season 1 Episode 66 online for free episodes with high quality. Online episode guide, Pokemon Season 1 Episode 66 Snow Way Out Ash and his friends are trapped in a snow storm. Brock suggests that the group uses his Onix to create a bivouac. 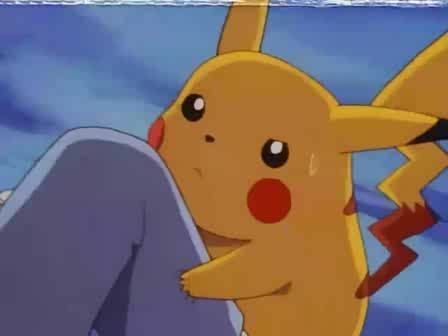 They’re about to start when a strong gust of wind blows Pikachu away, which cause Ash to go save Pikachu. After saving Pikachu who is about to fall off a cliff, Ash finds himself separated from the rest of the group.